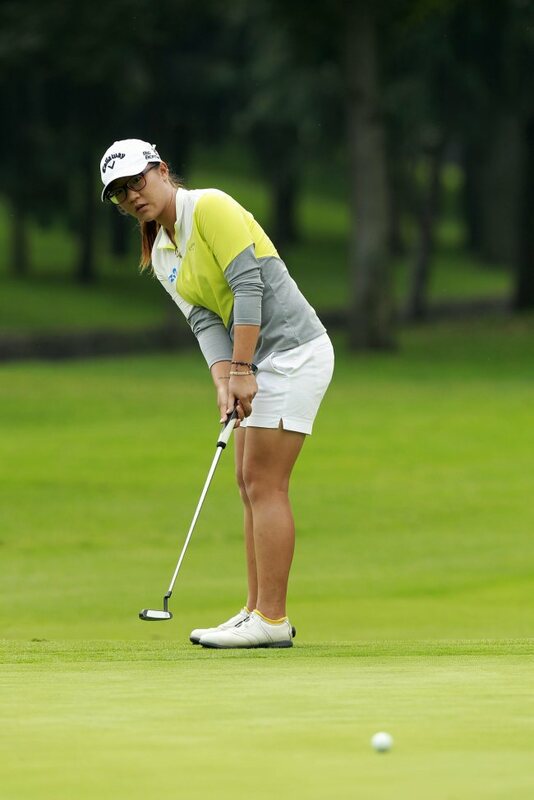 NAPLES, Florida (AP) ― The biggest challenge facing Lydia Ko is how she can top a rookie season like this one. She was an instant millionaire when she closed with a 4-under 68 to get into a three-way playoff in the CME Group Tour Championship. She already had finished high enough to clinch the inaugural “Race to CME Globe” and its $1 million bonus. “It’s been an awesome week, and a week I’ll never forget,” Ko said. Ko already has five LPGA Tour victories, and she’s still not old enough to legally drink the champagne that players sprayed on her when she won. She heads back to New Zealand for a two-month offseason before figuring out what she can do next. On the third playoff hole, Ciganda had a 5-foot birdie putt for the win and missed it. On the fifth time playing the 18th hole ― and fourth in the playoff ― she pulled her approach left of the green and watched it bounce down the slope and into the hazard. “Just missed one shot, and not the right way,” Ciganda said. The top three players ― Stacy Lewis, Park In-bee and Ko ― only had to win the tournament to assure themselves the $1 million bonus. Lewis never had much of a chance and tied for ninth. Park was four shots worse and tied for 24th. She became the first American in 21 years to sweep the three most significant awards on the LPGA Tour ― player of the year, the Vare Trophy for the lowest scoring average and the money title.